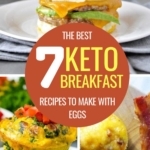 Cauliflower is a great keto-approved vegetable, and eating some delicious keto cauliflower recipes will help you lose weight easily. 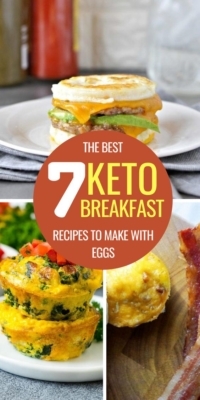 Try these delicious keto dinners/lunches now! Even your kids will love these keto cauliflower recipes − they’re that good. 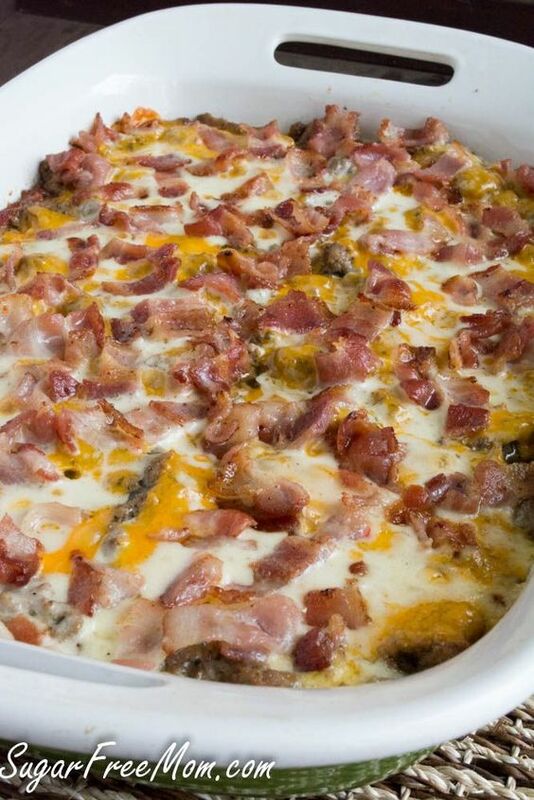 My favorite is the Bacon Cheeseburger Cauliflower Casserole. What’s yours? Tell me in the comments below! 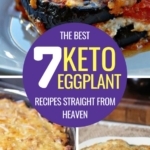 You can’t have macaroni and cheese on the ketogenic diet, but you can have cauliflower and cheese instead! 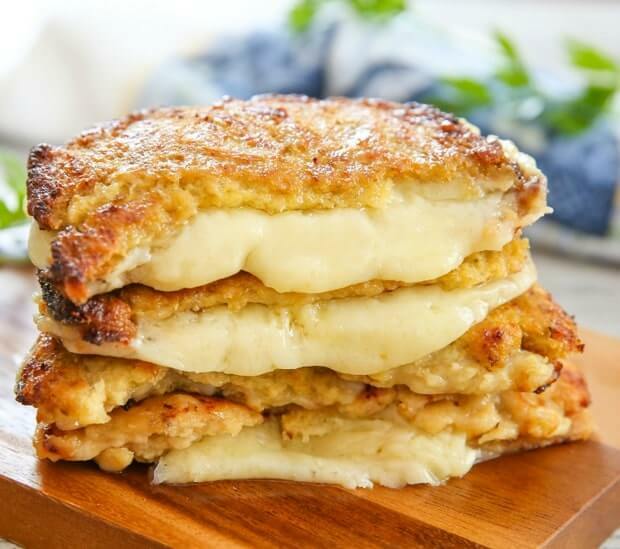 A rich mix of cheese and cauliflower to bring you everything you need to stay in ketosis and lose weight, while still eating some delicious meals. Your kids will particularly love this one! Ever wanted to make a casserole which would taste like a cheeseburger? What about putting some cauliflower in to replace the bread and eat some healthy vegetables? With extra cheese? You got it! … To say that your kids will love this one is a gross understatement. There are dozens of cauliflower mash recipes on the internet, but none comes close to this one. It’s got the perfect texture, so rich, thick and creamy, and it’s incredibly delicious. If you don’t like this cauliflower mash, then don’t waste your time trying to find another recipe: cauliflower mash isn’t for you. It’s the best ever, period. If you like Mexican cuisine, this Mexican cauliflower rice is for you. It’s as close to the real Mexican rice as it gets, while being entirely keto-approved. Combining the typical Mexican ingredients such as jalapeños, bell peppers and coriander, this low carb cauliflower recipe will give you a totally different idea of what “healthy foods” taste like. 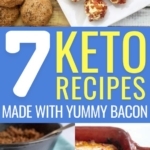 This delicious keto cauliflower meal is made with butter, cheddar cheese, and bacon, for an absolutely delicious yet high-fat, keto-approved recipe. This recipe’s all about improving the traditional cauliflower mash by putting in a healthy dose of cheese and bacon, and the result is taste-bud-blowing (Got it?). Have you found yourself missing a good ol’ grilled cheese sandwich since you started the ketogenic diet? 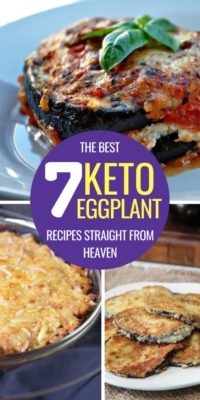 Well, here’s a delicious and healthy recipe that will allow you to 1) replace the bread, 2) eat a high-fat, high-veggies keto meal. I never knew cauliflower could be that good. Looking for a quick and healthy keto snack filled with cheese, vitamins, and minerals? Look no further, these keto cauliflower tots have a delicious cheesy flavor and a nice crust if you follow the recipe to the letter. I doubt your kids will love those, though. Try at your own risks. That’s it! 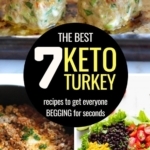 Don’t forget to Pin It so you can come back later and make these delicious keto cauliflower recipes!